Smooth operator. Strong performer. 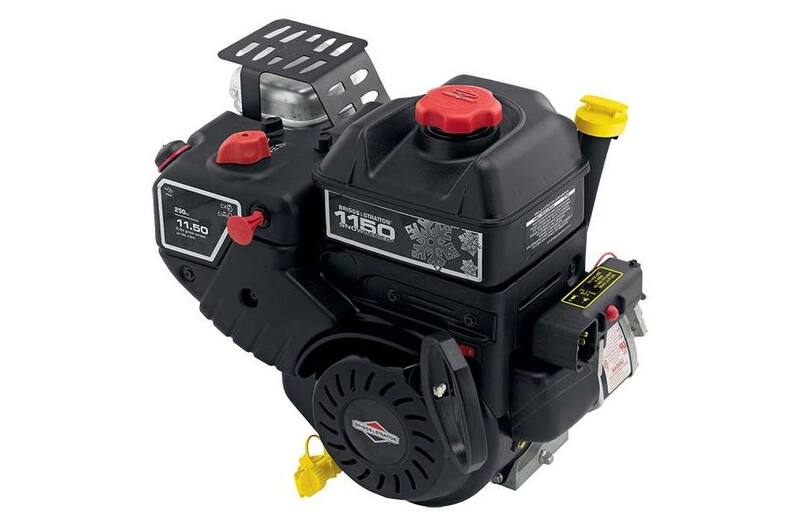 Snow Series™ 1150 engines are specially designed to start easy and power through in the toughest winter conditions. With proven starting ability down to 20 degrees below zero, ergonomic controls and hassle-free 1-2-3 Start, this snowblower engine helps you get the job done fast and easy. Aluminized Lo-Tone™ Muffler: Quiet and corrosion resistant.